Voigtlander (1) My Vito B looks in BW, a photo by ir_hafidz on Flickr. My newest crush. This time is from 1956. 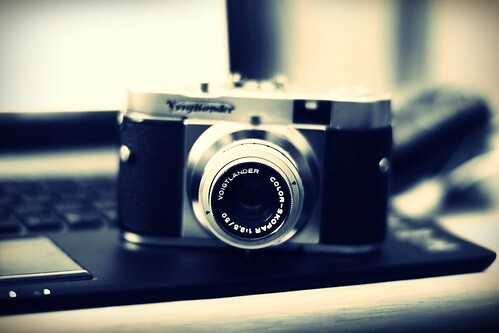 This Voigtlander makes me craaaaazyy … !!! !